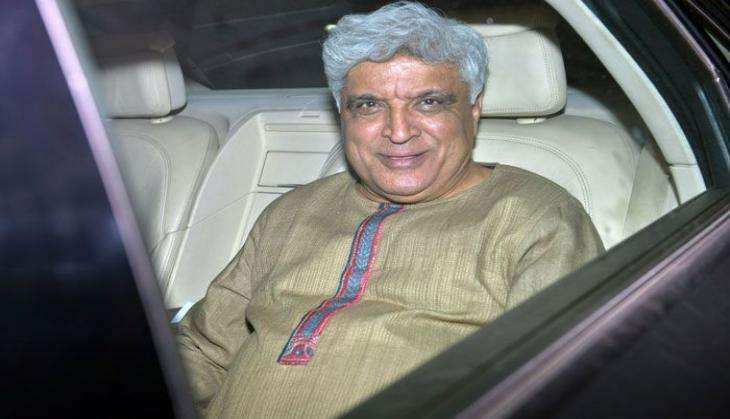 Wishing lyricist-poet Javed Akhtar on his 72nd birthday on Tuesday, Hindi film industry celebrities like Anil Kapoor, Farah Khan and Shekhar Ravijiani, expressed their fondness for the "charming" Padma Bhushan awardee. Having penned songs for films like "Silsila", "1942: A Love Story", "Veer-Zaara", "Main Hoon Na" and "Jodhaa Akbar", the veteran poet has been in the industry for more than four decades. While Anil wished Akhtar saying that he is a "man whose words can start a revolution", actor Suniel Shetty hailed him as the "finest wordsmith". Here is what the Bollywood industry members had to share for the screenwriter, who once made a formidable team with Salim Khan. Anil Kapoor: To the man whose words can start a revolution or calm a raging storm... Happy Birthday. Rakesh Roshan: Javed ji wish you a very Happy Birthday! Farah Khan: People are never just good or bad. They are either charming or tedious. Happy Birthday to the most charming Javed Akhtar. Love you Javed uncle. Shekhar Ravjiani: Fortunate to have worked with a legend like you and share some great times. Hope to see you more this year! Happy Birthday. Suniel Shetty: What can one write for one of the finest wordsmiths of every emotion Happy Birthday Javed Akhtar saab. Divya Dutta: Happy birthday Javed Akhtar! Shukriya for all the love and warmth always. Shankar Mahadevan: Happy Birthday to my dearest friend, philosopher and guide! Love you so much sir! Shraddha Kapoor: Happy birthday sir! Have an amazing day! Lots of love. Ehsaan Noorani: A very happy birthday to a friend and benefactor. Kailash Kher: Few years ago we celebrated his birthday on stage. Mad memories, Happy Birthday.